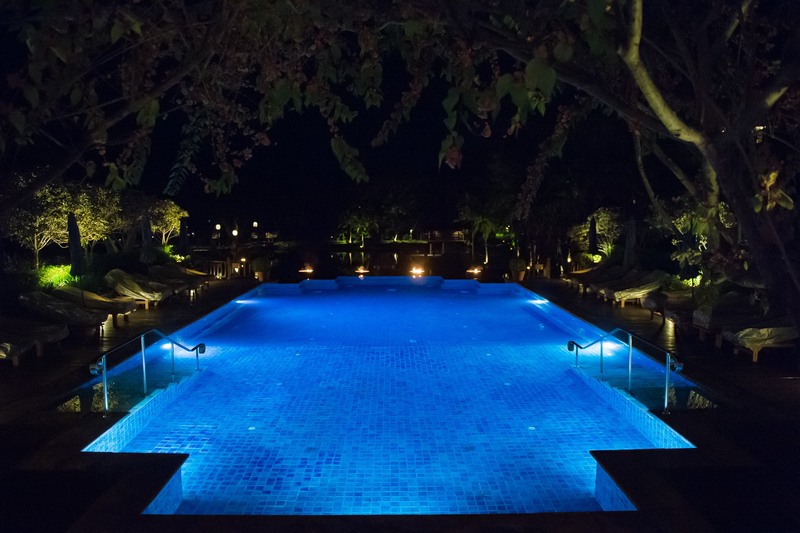 When I think of the Four Seasons, I envisage luxury, elegance and guaranteed customer satisfaction. 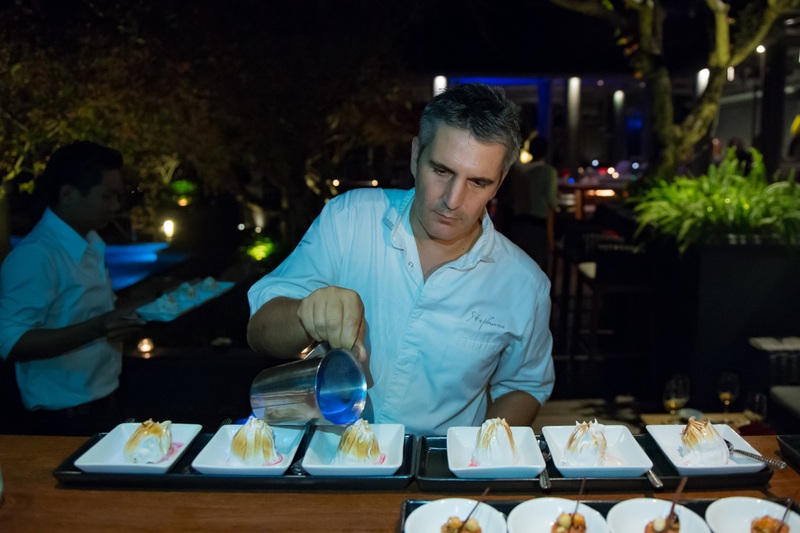 One of the most impressive elements of this global brand is their ability to consistently deliver the highest standards to guests in every corner of the world. The Chiang Mai retreat is, unsurprisingly, no different and stands as a chic hideaway, set on a working rice farm about a 40-minute drive from the city centre. 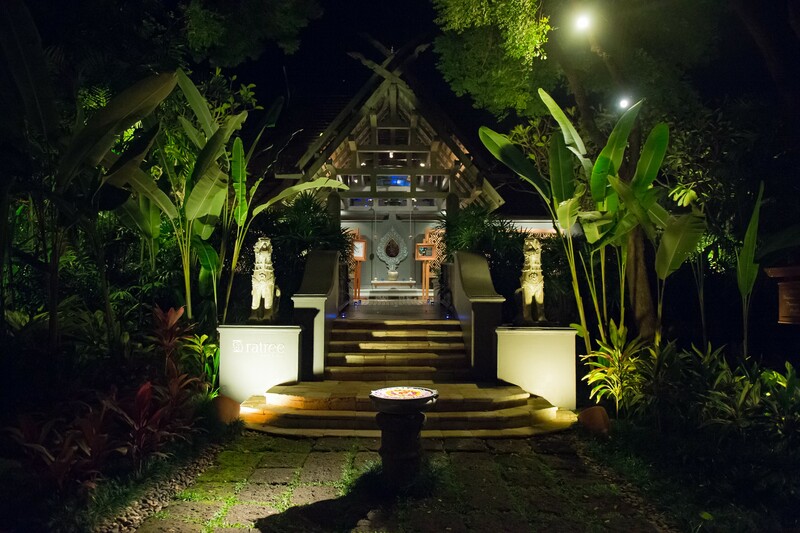 While the distance may be off-putting to certain travellers, if you're looking for total tranquility, serenity, sensational surroundings and the most meticulous attention to detail, this is the resort for you. While I could go on and on and on about the beautiful hotel and top-quality service, one new addition to their events calendar recently grabbed my attention as something novel and entertaining. 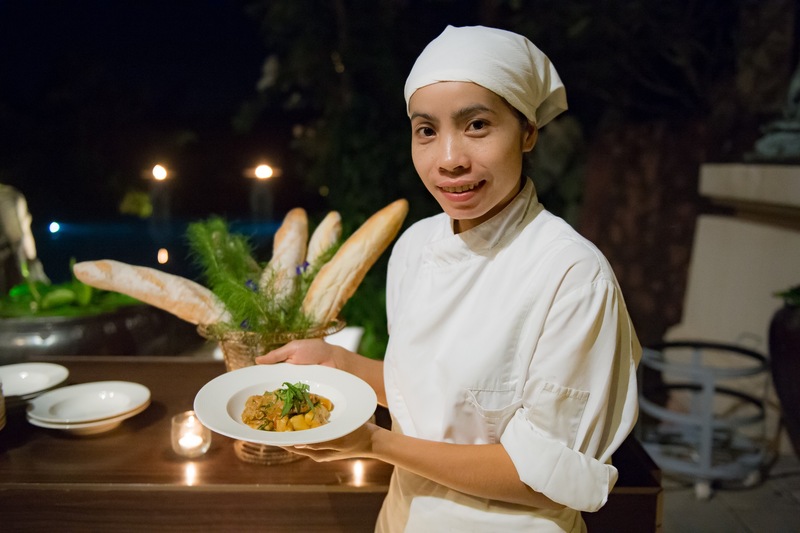 The Four Seasons Resort Chiang Mai have reinvented the ordinary dining experience on the hotel grounds and introduced their signature Moveable Feast: a dine-around concept featuring four unique themes, foods and wines. 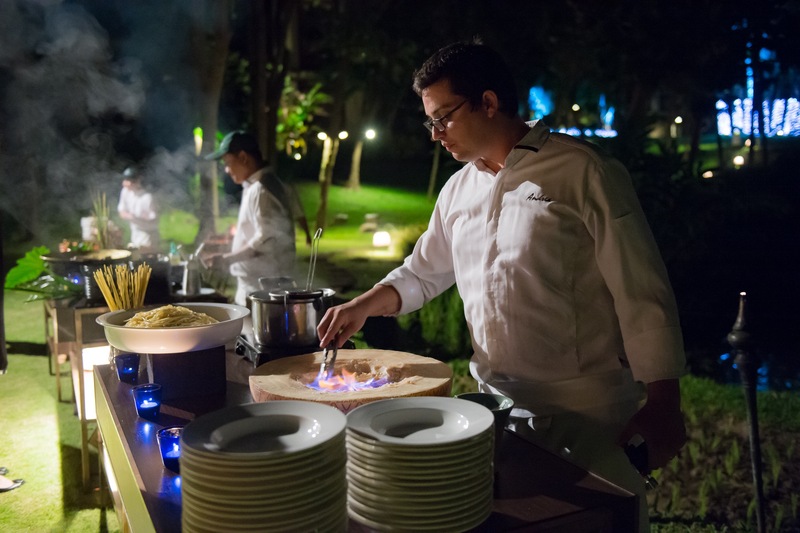 The delicious expedition covers different venues of the resort, with guests whizzed off to the next location via golf cart. 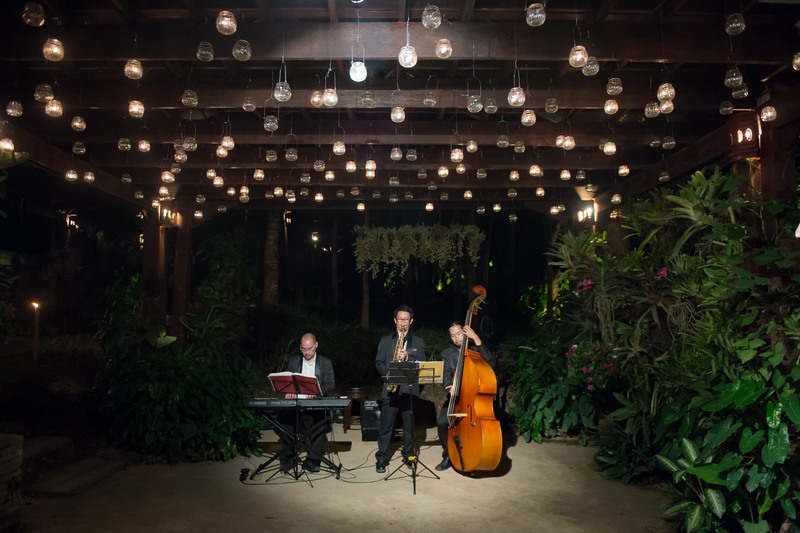 Kicking off at the enchanting Orchid Garden, visitors can enjoy an aperitif, canapés and a live instrumental jazz trio, which really enhances the romantic feel of the resort. The next stop will take you to the spectacular Residence Villa for some lobster gnocchi, homemade goat's cheese and fresh Normandy oysters served with Buddha finger fruit. While the food and wine pairing was absolutely sublime, it was the villa (complete with private pool and the most enormous bathtub!) that I really fell for – serious #hotelroomgoals. Continuing on to the Cocktail Lawn by the rice fields, you can sample some very fine boutique Australian wines and engage in the interactive live pasta and grill stations, where the team of chefs are ready and waiting to chat through their latest creations. 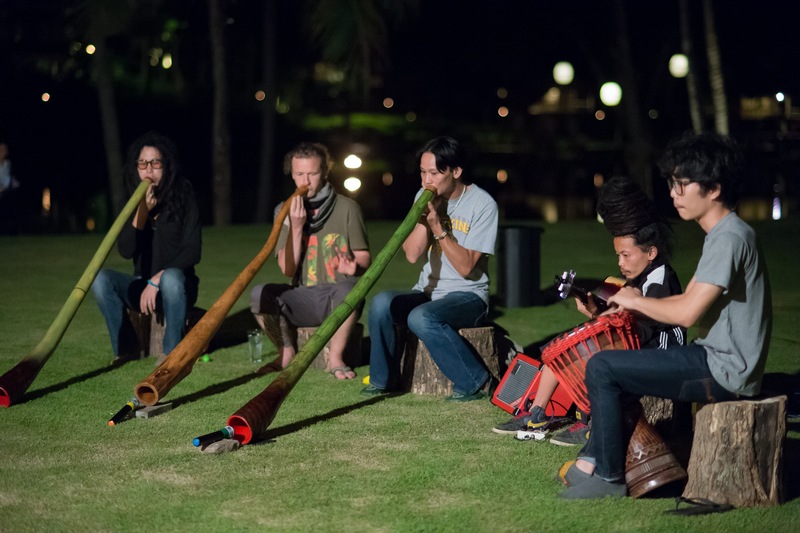 This is all set to the background music of a live aboriginal didgeridoo performance to truly amp up the ethereal elements of the celebration. Finally, desserts and digestifs await at the Ratree Bar and Lounge, where you can relax, poolside, in one of the enveloping loungers for some ultimate holiday chill time. The Moveable Feast is priced at THB2,500 per person (approximately HK$545) and is open to guests of the hotel and passing visitors.